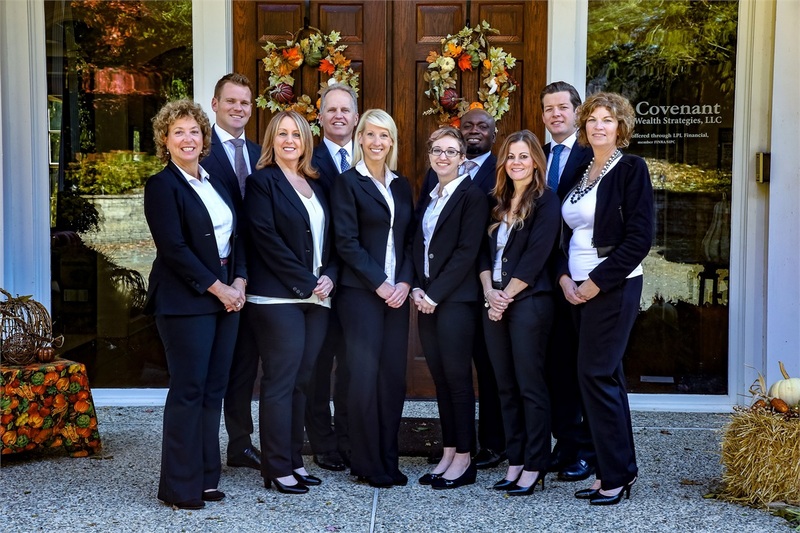 Our goal at Covenant Wealth Strategies is to be your trusted advisor by offering professional wisdom, integrity, and personalized service. We are committed to building and maintaining a long-term relationship with you, giving you and your financial needs the attention they deserve. We are transparent, putting your best interests first to help you pursue your dreams and what’s most important to you. We set the bar high and strive to deliver pro-active concierge services to exceed your expectations. We understand the challenges you may face during times of change in your life and we are with you through them. Our combined years of experience and extensive industry knowledge gives us the wisdom to best serve you.